Home > Untagged Congratulations to Eric Miller!! Congratulations to Eric Miller for being the Share Your Adventure Contest Winner! 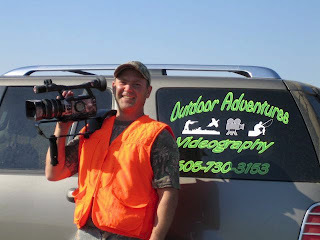 He submitted this photo and his name was drawn for the free entry into the 2011 3 day Outdoor Videography School in either April or May!!! Are you interested in attending the Videography School? Click HERE for more information or to register for your spot! Spots are limited and are filling up fast! Title : Congratulations to Eric Miller!! Item Reviewed: Congratulations to Eric Miller!! 9 out of 10 based on 10 ratings. 9 user reviews.